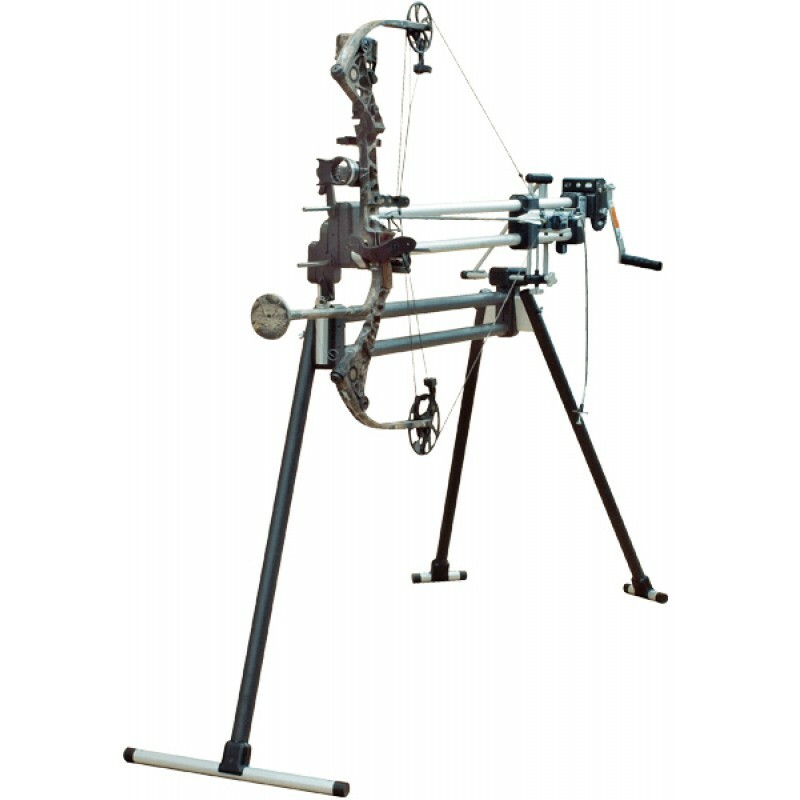 The Hooter Shooter is a machine that will shoot the bow with perfect form, so that you can really look at the equipment, and identify whether the bow is performing to the level that you want. The Hooter Shooter so closely simulates individuals, that most people can learn to shoot like the machine with the same sight settings. The Hooter Shooter shoots with such precision that it will place the same arrow into the exact hole at 20 yards. This allows you to really evaluate your equipment, and identify if there is a problem, and if so what it is causing it, make an adjustment, then test to see if the changes you made resolved/improved it. With the Hooter Shooter, you can offer your customer visual, undeniable proof that their bow is performing to the highest level possible.